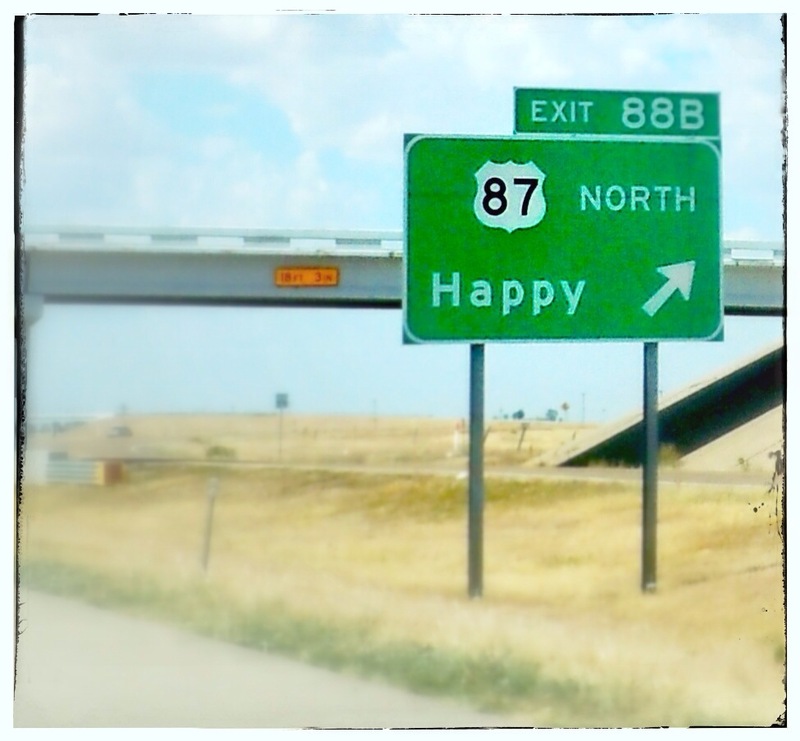 When the Crazy Train sees a speck on the map called “Happy,” it’s pretty much a given that we’re going to make it a point to stop there. Legend has it that around 1890, a team of parched cowboys found a stream in the area and named it “Happy Draw” because they were, well, happy to have found some water in this otherwise arid land. A post office and stagecoach exchange station set up shop by the draw, but when the town of Happy was laid out in 1906, they decided to move it two miles to the west to be closer to the new Santa Fe Railroad extension. 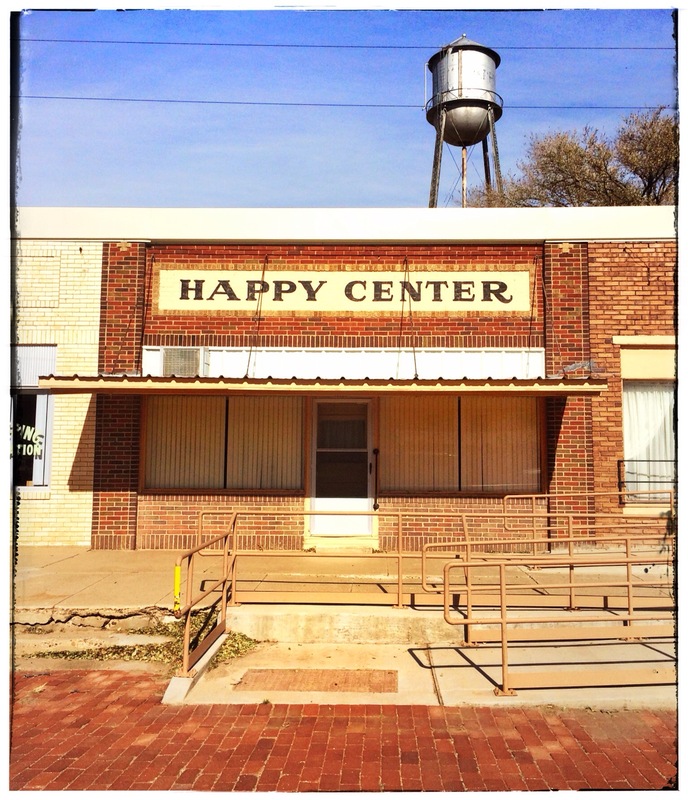 We drove down (literally) every single street in the town of Happy in search of food. We crossed our fingers and toes, praying for a diamond-in-the-rough mom and pop diner or a gas station with an ample selection of edible garbage. But, alas, Happy made us categorically unhappy in the victual department. So we bid a fond farewell to The Town Without a Frown (or, The Town Without A Dairy Queen) and hit the open roads, in search of sustenance and adventure.